Although at times it hasn’t seemed that way, the spring track season has arrived in Rhode Island as schools began their first official practices last week.As usual, MileSplit RI will be on site for all the major meets and some key league meets during the next few months, providing complete coverage. Here’s a quick overview of what's coming up. First on the schedule is the upcoming Knights of Columbus Four-Mile Relay on April 5. The 46th annual event, held at Mount Pleasant High, features a succession of four-mile relay events as well as a Special Olympics Relay, a freshmen boys’ and girls’ mile and a boys’ and girls’ hammer competition. League meets start on Monday, April 7. 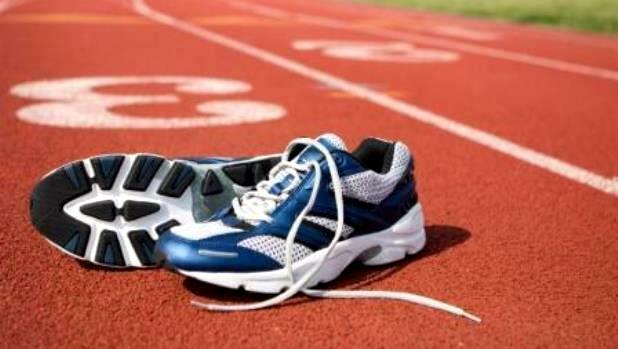 The following week is loaded with track events, including the Injury Fund Relays that will take place on April 16 with the Class A boys at Hendricken and April 17 with the Class B boys at Mount Pleasant and the Class C boys at East Greenwich. On Saturday, April 19, MileSplit RI will host the annual Cumberland Distance Classic at Tucker Field, an event that this year will feature girls’ races, an Elite Mile and an Open Mile. Tucker Field will also be the home to the Throwers Pentathlon on April 22 and the Freshmen/Sophomore Invitational on April 26. The popular Schomp Invitational at Exeter/West Greenwich and the Brian Moretti (Falcon Invite) Invitational at Cranston West kick start the next month on May 3. Other major meets on the slate are the Classical Classic (boys) at Mount Pleasant and the Cumberland Invitational (girls) at Tucker Field on May 17, the class championships at multiple venues on May 24, the Hendricken Invitational (boys) and the Mount Pleasant Performance Championship (girls) on May 31, the State Meet at Brown Stadium on June 7 and the New England Championships on June 14. 11:30 p.m. - Heat I Boys 4 Mile Relay Mixed Divisions – Seeded on time.